Does your site have site search? 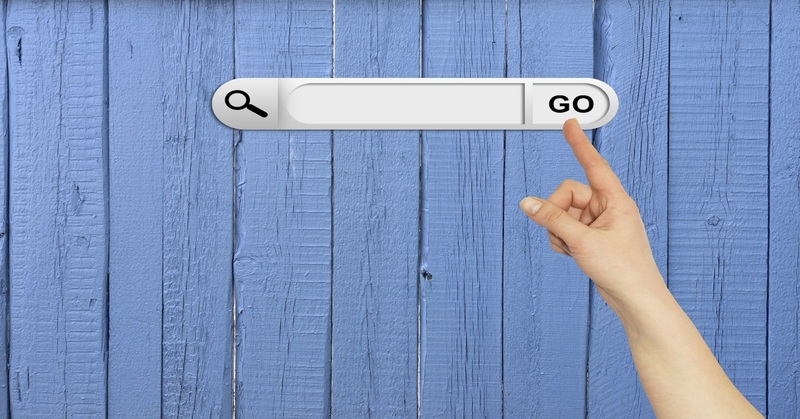 Have you ever wondered what is the importance of a site search? Is site search just a “nice to have” feature that you can do without? We at Zoomd thought that you should know a little more about the benefits of site search to your website, as a marketing and engagement tool. User Experience– About 87% of search queries are unique, one-time searches and over 90% of people that perform a search DO NOT go past the first page. Site search has a critical importance in regards to beneficial customer and user experience. Many site visitors will use the search box without even trying to find what they came for in the navigation menu. Internet users have become so used to search, that it will be almost irrational to forget including a search option on your site . Time spent on site– Site visitors who use site search are most likely to spend more time on the site because they can actually find what they were looking for. A happy customer will keep spending time on your site; a frustrated one will leave as fast as he came. For example, Zoomd’s users spend 2.5X more time on site than other site visitors. Action oriented customers– Customers who managed to find what they were looking for are more “action oriented”, and most likely to make an action. A great site search tool will increase the actions taken on your site. Decrease in bounce rate– Bounce rate is decreasing on sites that use the site search option and not only that, but customers using the search discover additional site information that attracts them to keep viewing more pages. Analytics information used to increase conversion– Analytics such as customers’ search activity and search keywords is a great benefit. According to Stratigent’s web newsletter , the right analysis of users data will help understanding user behavior and needs, which will eventually lead to an increase in conversion. We hope you found this blog post useful, and that it will help you while setting your site search solution in your website and considering customer engagement. Have you tried site search? Did it make any difference for your customers? If so, or if you’d like to know more about site search benefits for your site, please don’t hesitate to contact us.